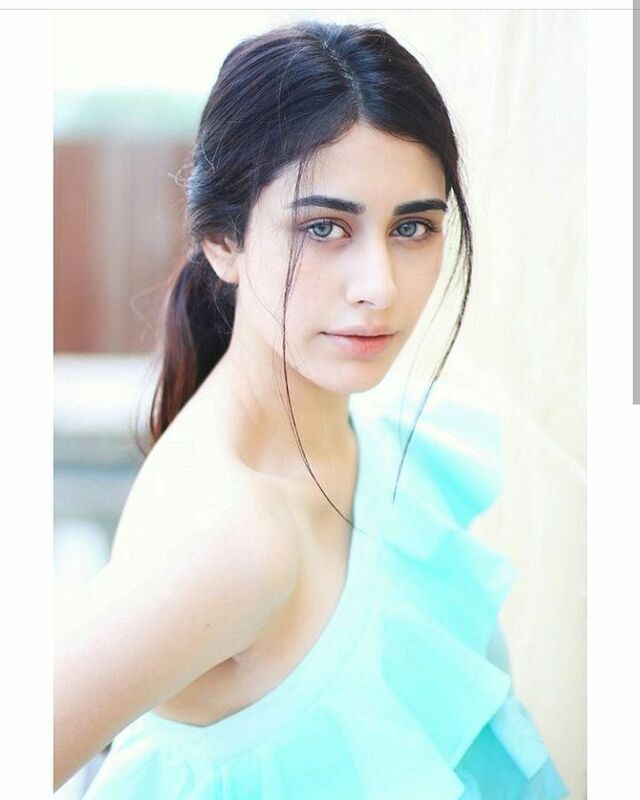 Warina Hussain is an upcoming actress introduced by Salman Khan in her debut movie ‘Loveyatri’ opposite debutant Aayush Sharma. 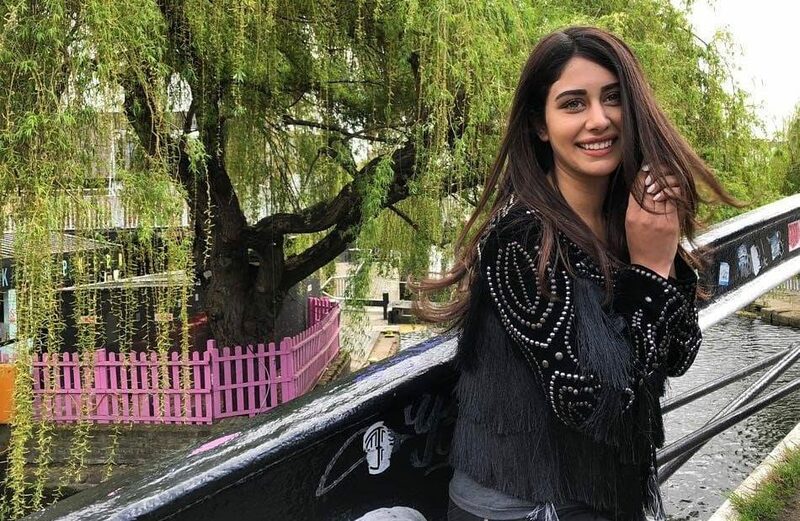 She is an Afghan national and is interested in Bollywood projects. 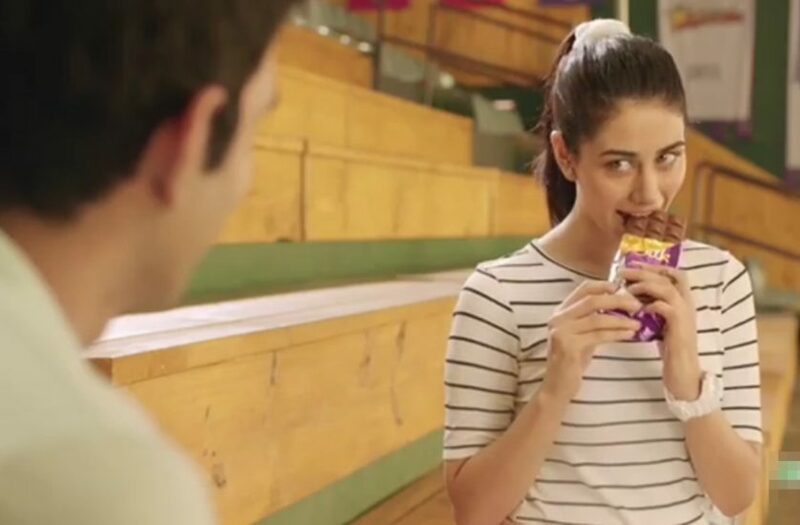 This content will let you know more on Dairy Milk girl Biography that includes Warina Hussain age, family, lifestyle, movies, affairs, body measurement, etc. Warina has appeared in many TV ads and shows in Kabul. She also got some opportunities in modelling and music industry. She also maintains a facebook, twitter, and Instagram account. She is the topmost face in Kabul fashion houses with her curvy figure.